It’s almost a year since Gaby Winters watched her twin brother die. In the sunshine of a new town her body has healed, but her grief is raw and constant. It doesn’t help that every night in her dreams she fights and kills hell-beasts. And then Rafa comes to town and tells her things about her brother and her life that cannot be true, things that are dangerous. The truth lies in the shadows of her nightmares. Check out the first three chapters here. All in all, this was a superb read. Thoroughly enjoyable, and highly recommended. Shadows by Paula Weston is one of the best YA novels I have ever read. Shadows is like a breath of fresh air in an over-saturated market, and I urge any paranormal fiction fans to pick up a copy immediately. A fab book. 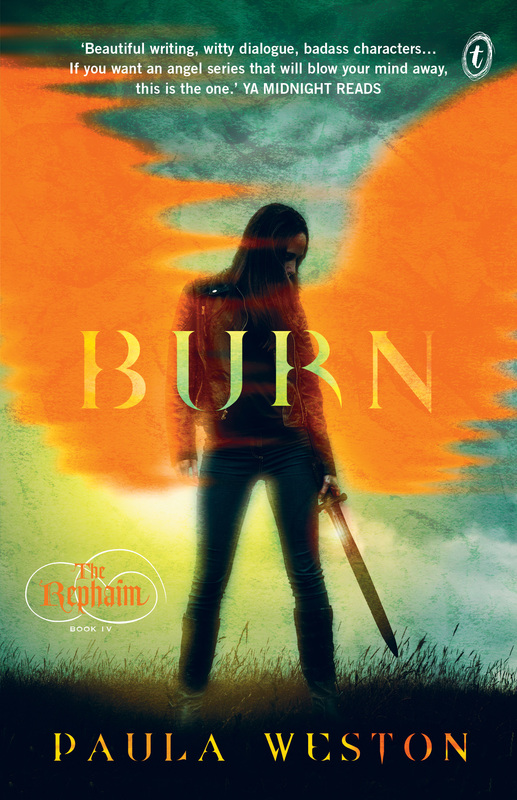 One of the best angel books I’ve read if not the best with brilliant characters and its own take in the genre which I had previously sworn myself off. I have to say that this is in my top of 2012 reads and I’m so glad I picked it up. I can’t wait for the next in this series. If you’re looking for the next incredible paranormal, fallen angel type story… look no further because this is it. O-M-freakin-G…. This book was AWESOME! So, so, good. Quite possibly my fave Aussie release this year. 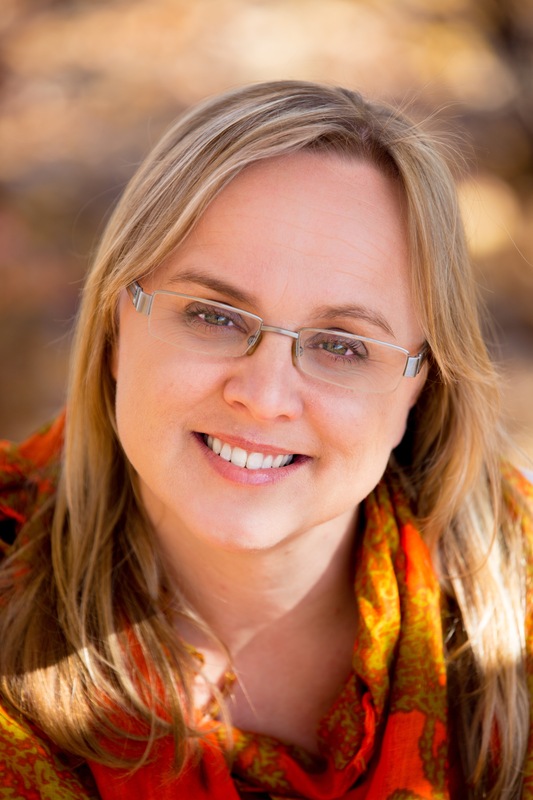 Aussie author Paula Weston’s debut is a fast-paced, sensational ride, which screams “read me” and “turn me into a movie”. There are echoes of TV’s Supernatural here, with vibrant, well-realised characters and snappy, cool dialogue. If you told me last week that I’d be fan-girling over a YA urban fantasy series I would’ve stared at you blankly then hurled a copy of Friday Brown at your face. Shadows is a fast-paced, page-turner with likable and believable characters. I really can’t praise ‘Shadows’ enough. 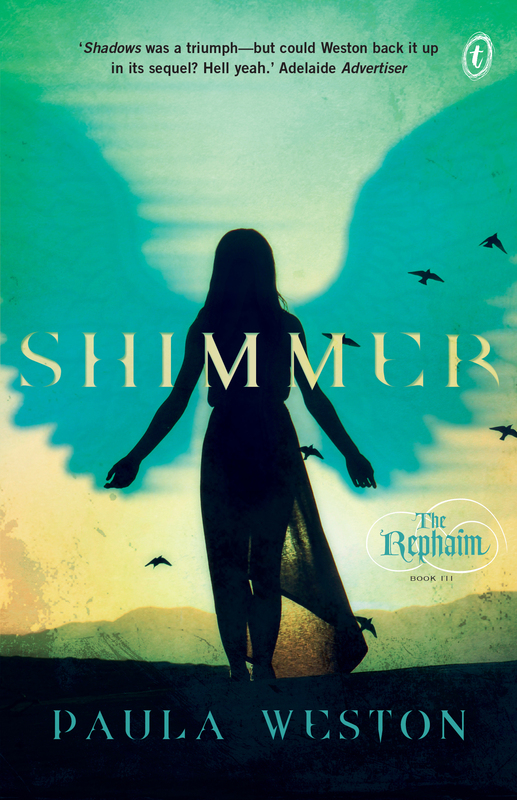 It’s a tough, smart and refreshing new Australian paranormal YA, not to mention it’s the best angel-themed book I have read. It’s got angels, it’s got demons, it’s got hot guys, it’s got sword fighting and it’s got a strong female lead. What else could you ask for? Fans in need of another angel series after finishing Lauren Kate’s Fallen series will devour Shadows, eager for the next books in the Rephaim series; there’s a heroine—Gaby—to get behind, a boy—Rafa—to fall in love with, as well as the many sides fighting to win you over (just don’t decide too early). 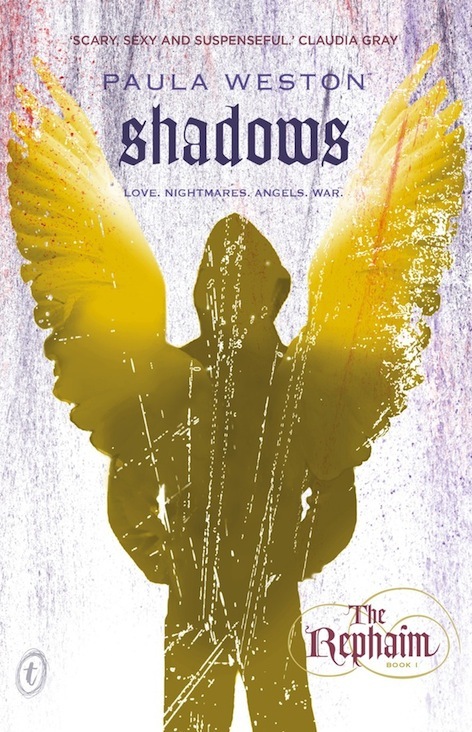 Shadows is a completely exciting, fast-paced debut that had me on the edge on my seat. This book has just shot straight up to my favourites shelf…With its gritty story and riveting ideas, this book stands out against the endless contenders in this genre. Paula Weston is an author to watch and I’m already eager to try more from her in the future. Shadows is filled with mystery, I kept trying to guess what was going to happen or what the explanation would be and I’m pleased that it was never predictable. 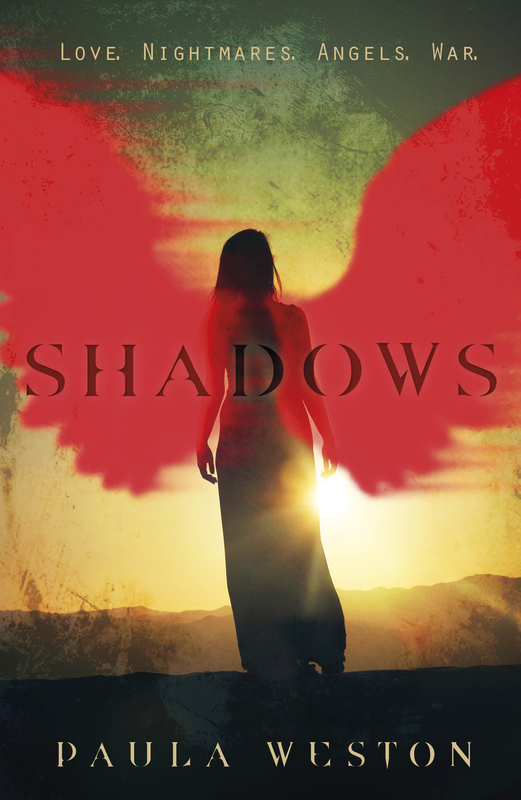 There was also plenty of action which were fast paced and intense…Shadows ticks all the boxes when it comes to great paranormal stories and it is sure to please fans of paranormal YA fiction. The story goes at a cracking pace from page one, and is full of fabulous, full-bodied characters…The Australian setting is distinctive without being overwhelming, and the writing flows smoothly (and with frequent wit) as it rockets along to the conclusion. Is there by any chance thoughts on a movie to be made based on the series or the individual books. I just finished this book! I read anything I can get my hands on, but for the last 6 months nothing has held my attention past chapter two. I could not set Shadows down!!! It was such a neat twist and refreshing difference from all the other genres out there! What a great book. I can’t wait until the others come out! Soooo, any plans for an audiobook version? Audio versions of your books would be fantastic – my sister is dyslexic and can’t read the books otherwise; I have spoken so highly of your books, she feels she’s missing out. And she is! 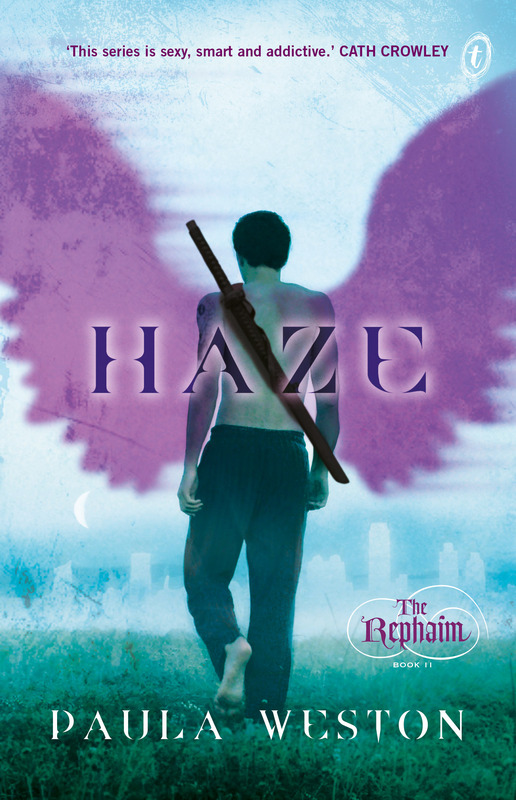 I’m the author of the Rephaim series. The Undercurrent, a stand-alone speculative thriller set in near-future Australia, will be released by Text Publishing in August 2017. For my day job, I’m a writer-journalist-professional communicator, where my writing involves a lot less profanity. I grew up in regional South Australia and now live in Brisbane with my husband. If you’re interested in how I came to land a publishing deal, you can read the short version in this post from August 2011. There’s a longer version (in a guest post) here. Copyright 2019 Paula Weston. All rights reserved.